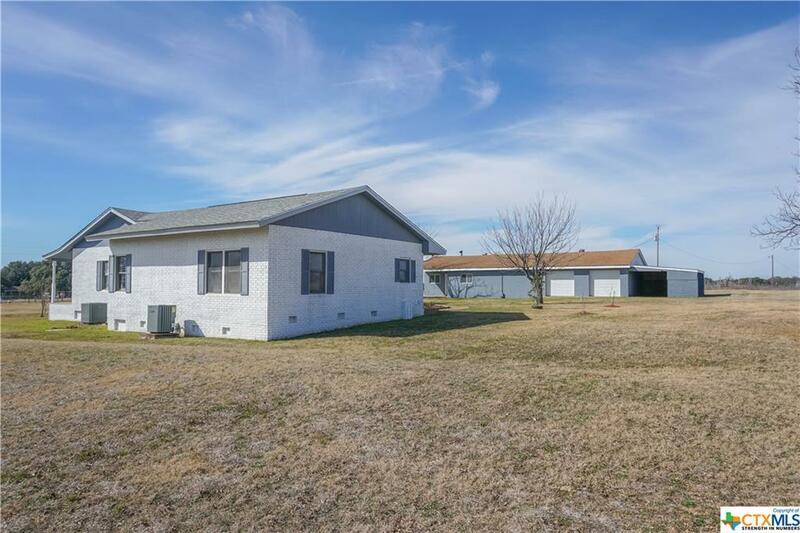 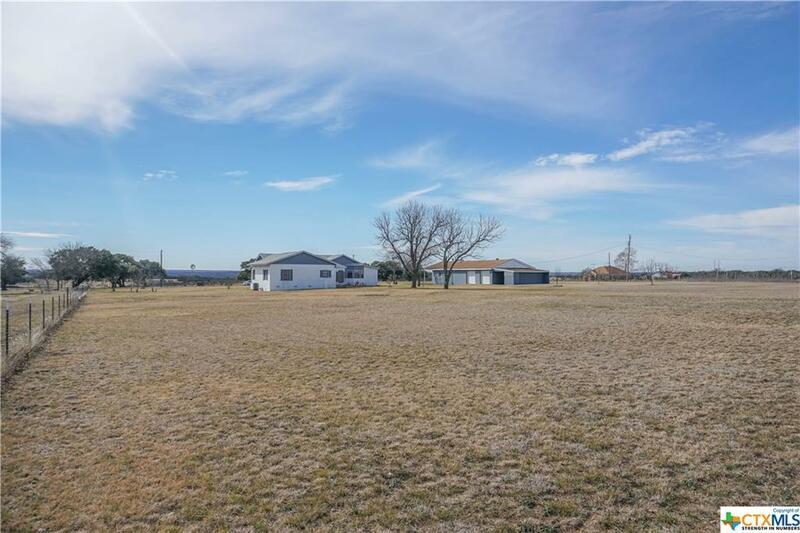 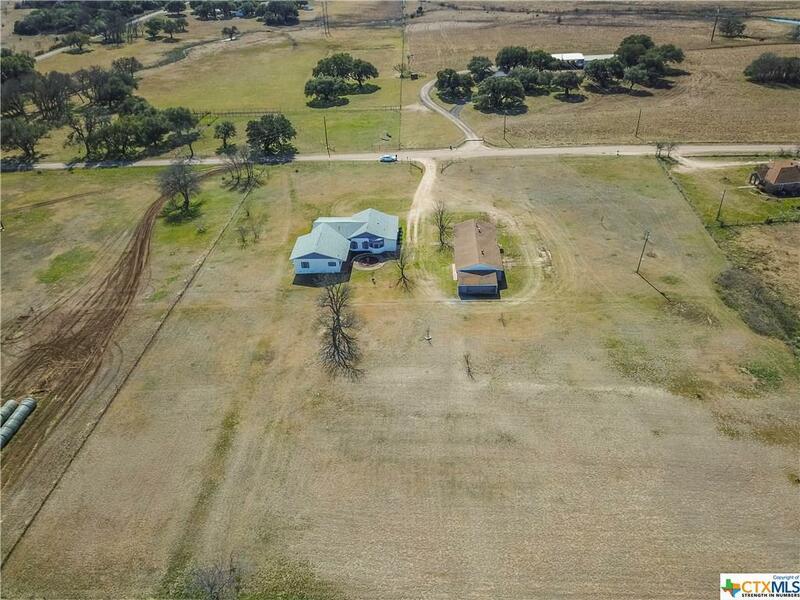 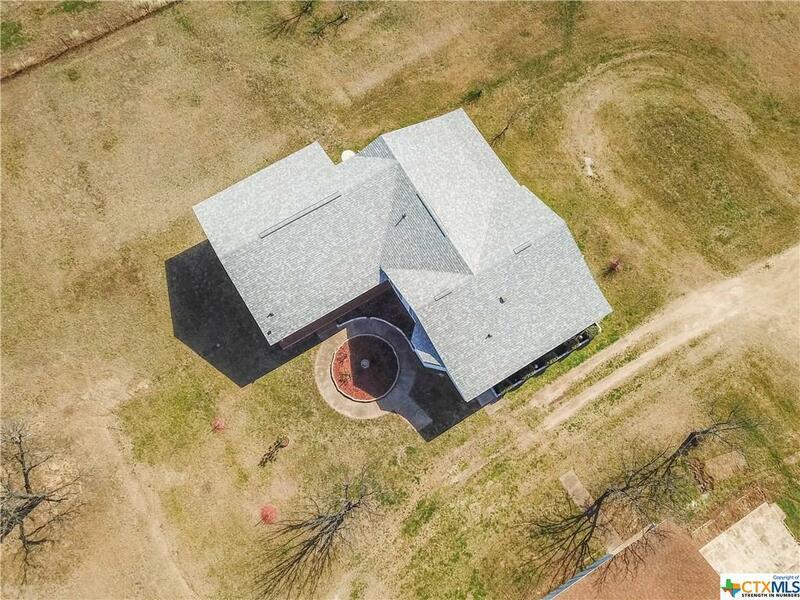 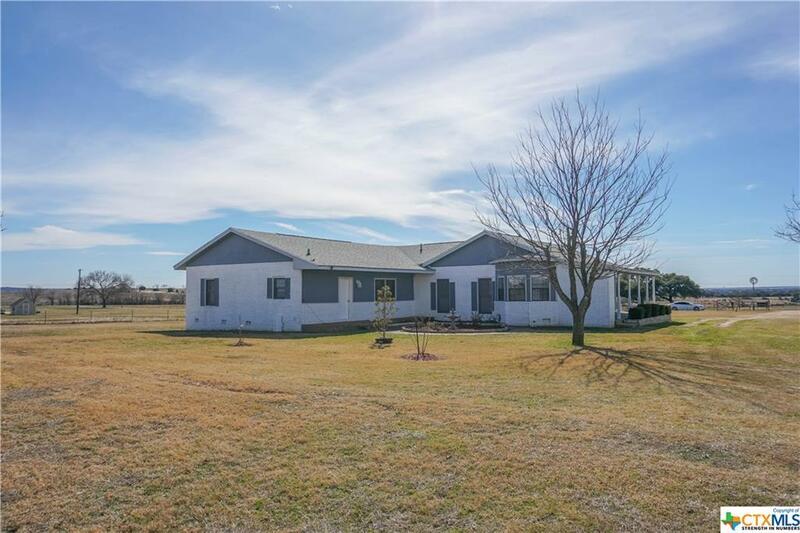 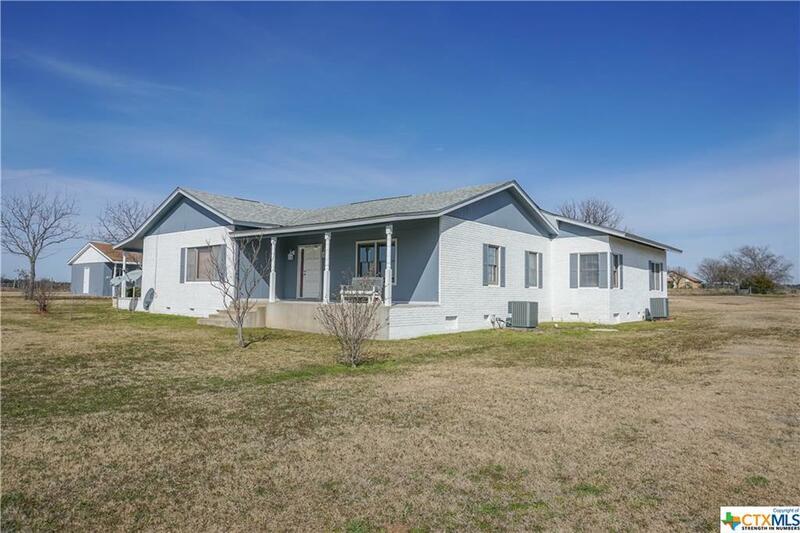 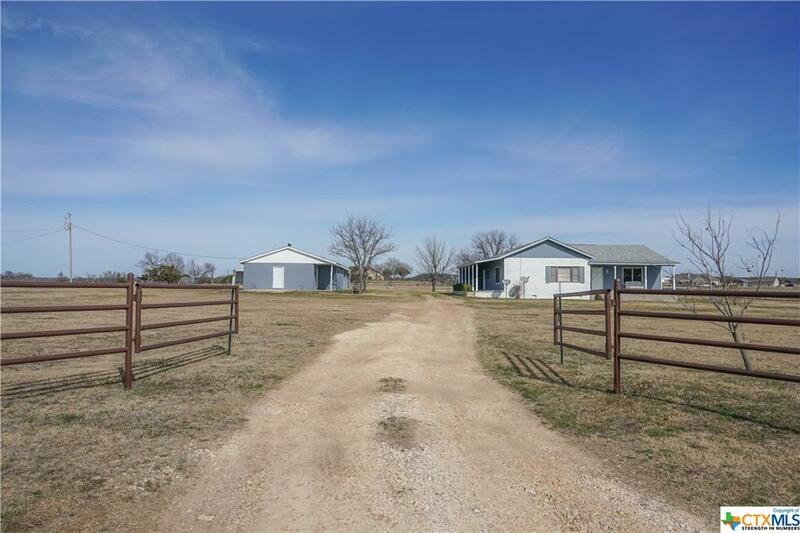 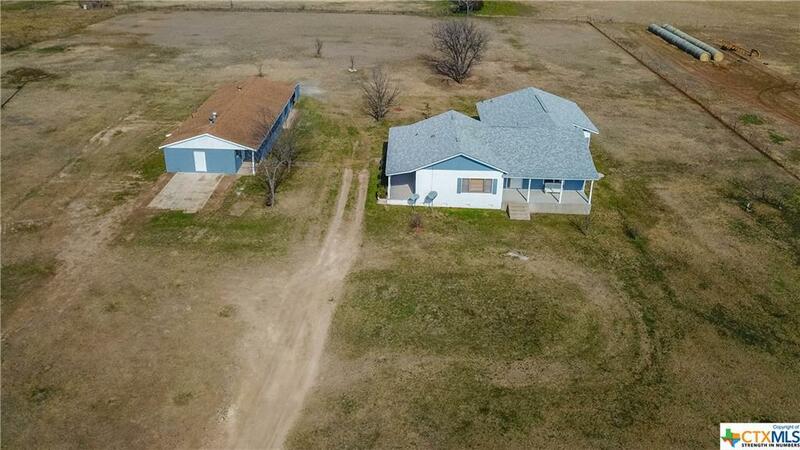 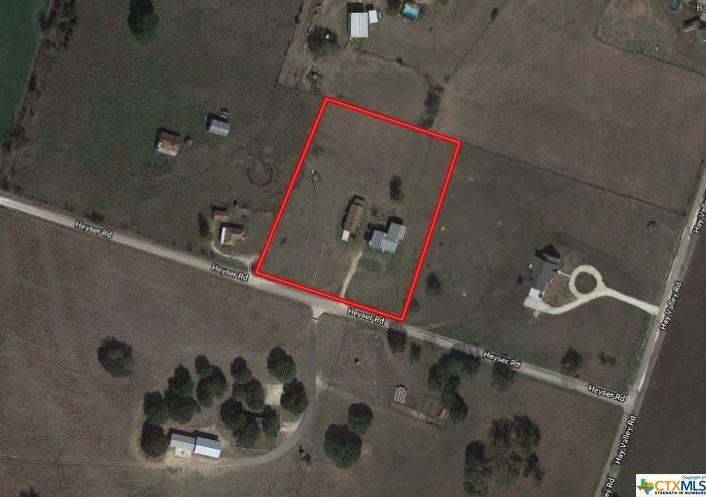 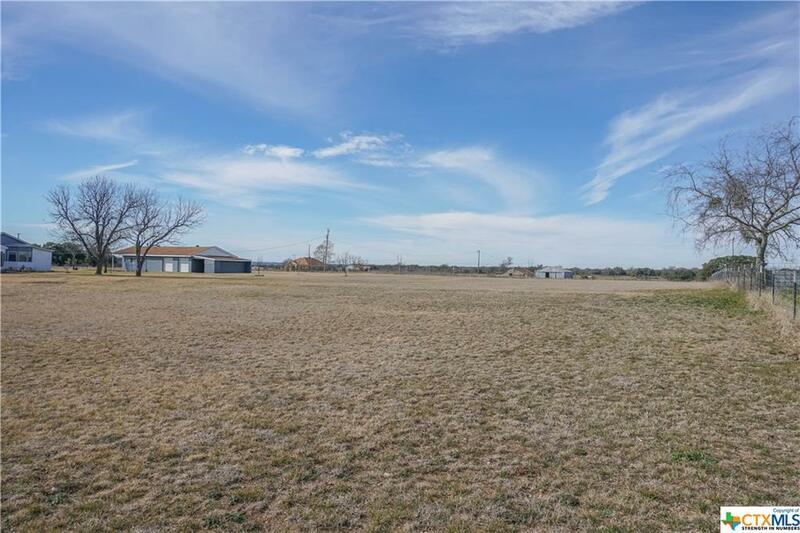 3.7+/- acres with a large 2,350 sq. 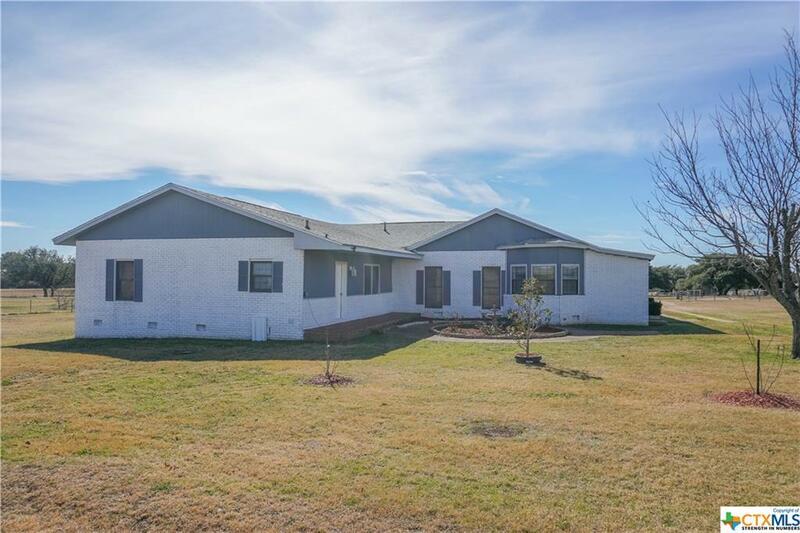 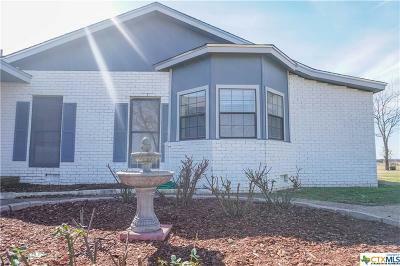 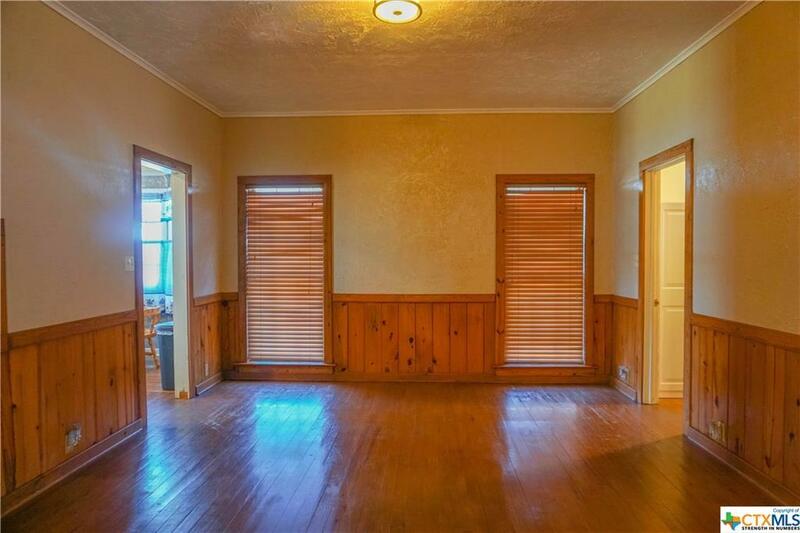 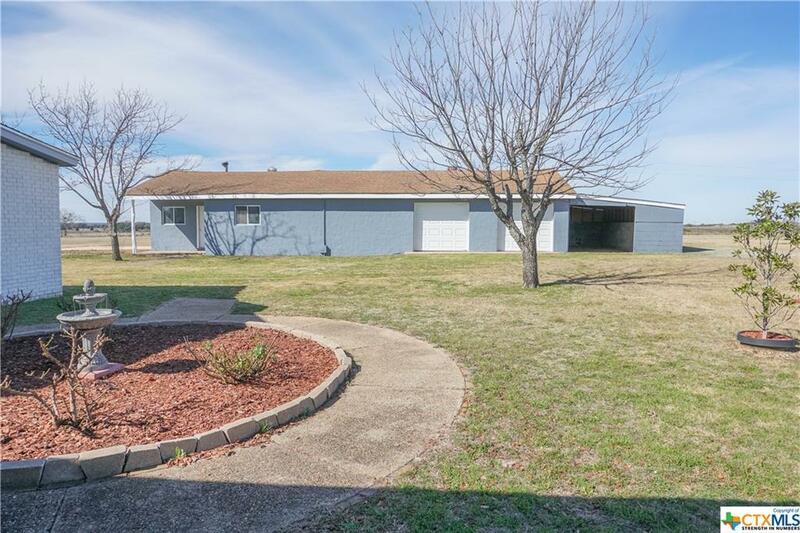 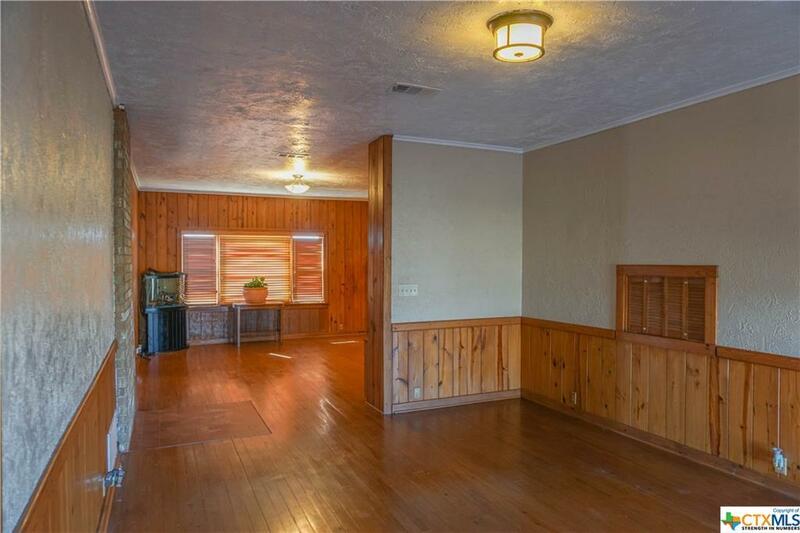 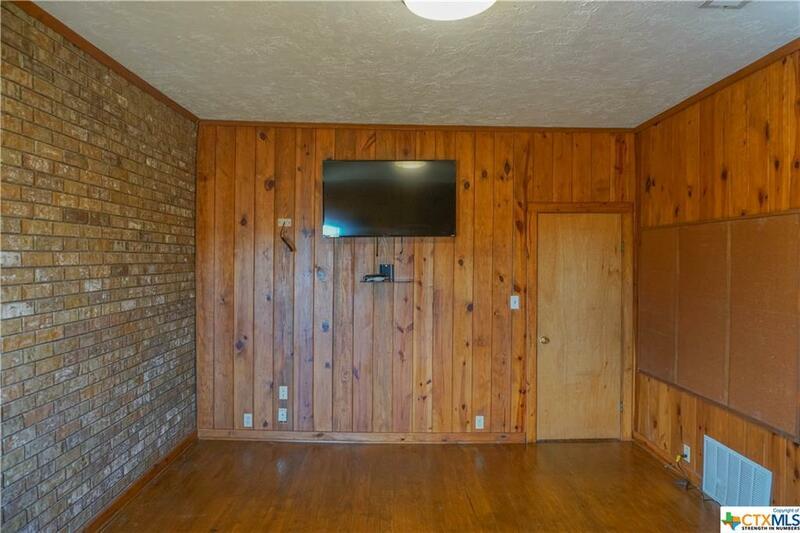 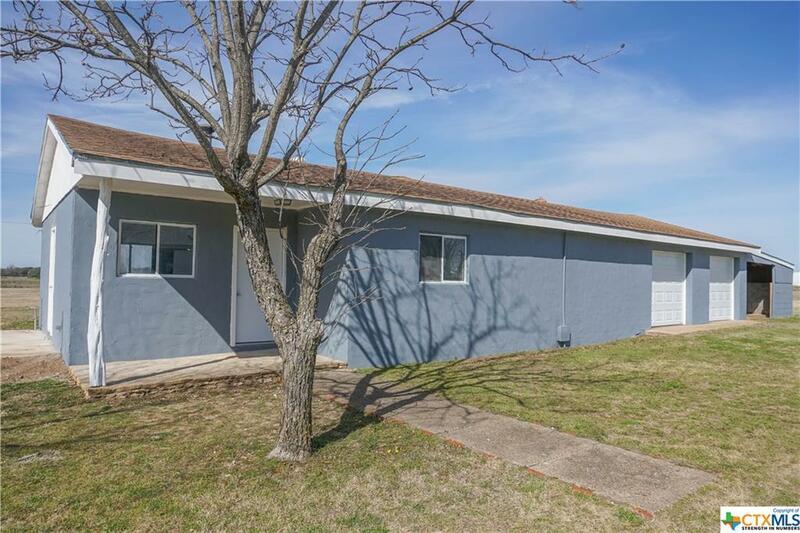 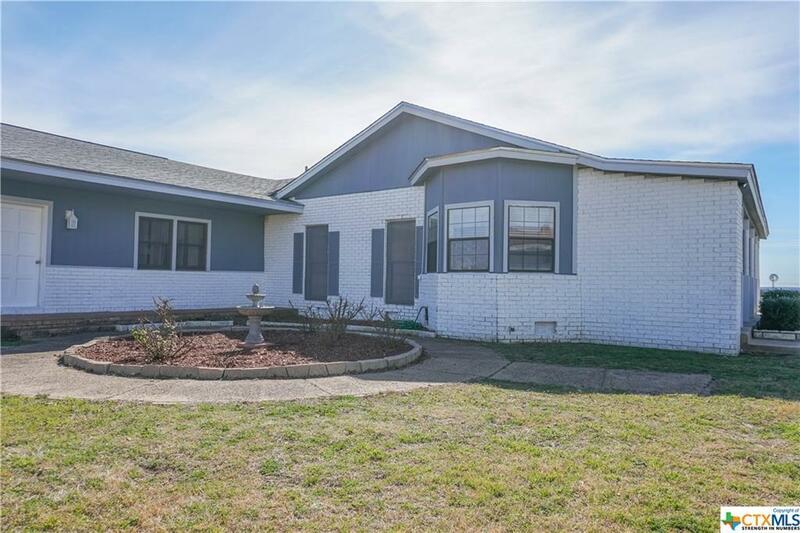 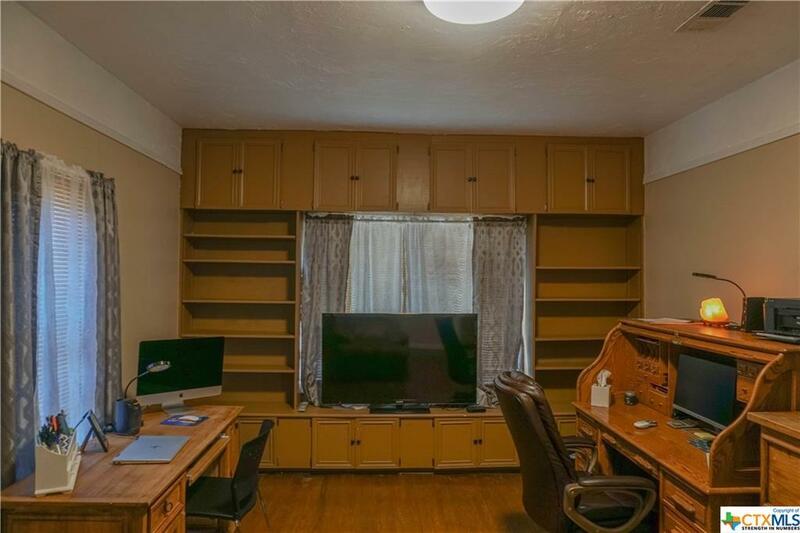 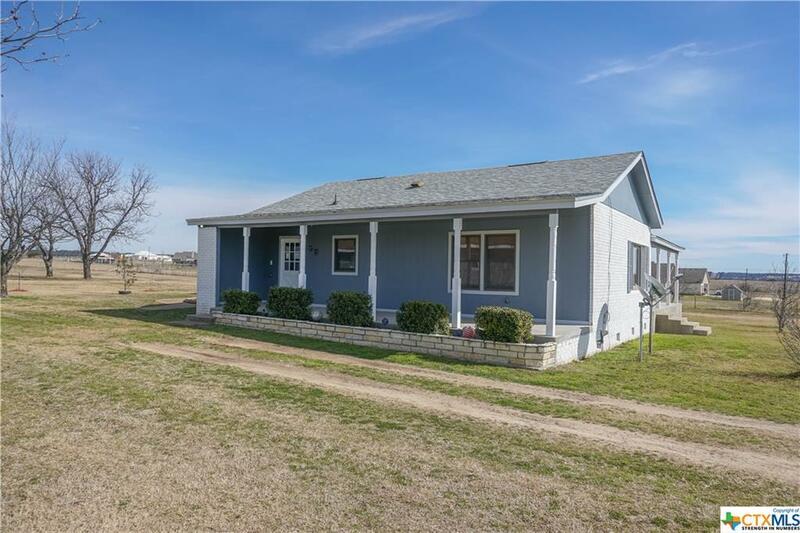 ft. home with 3 Bedrooms, 2 Baths, and 2 large living areas. 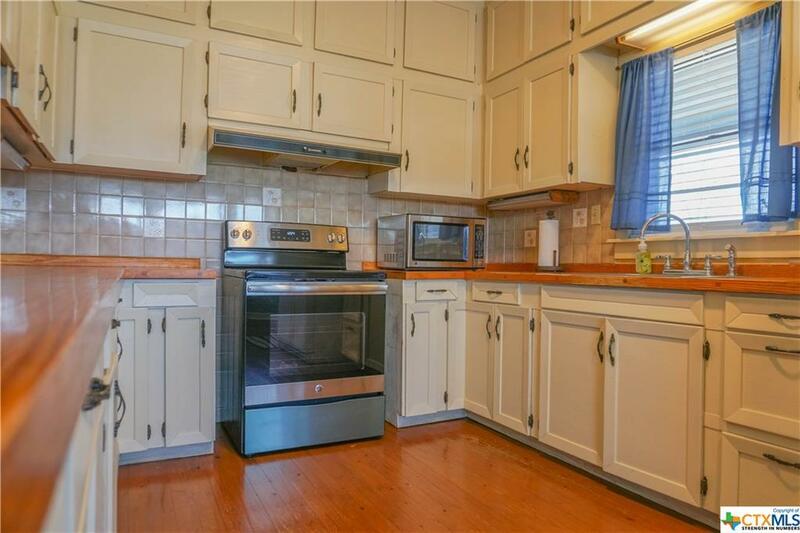 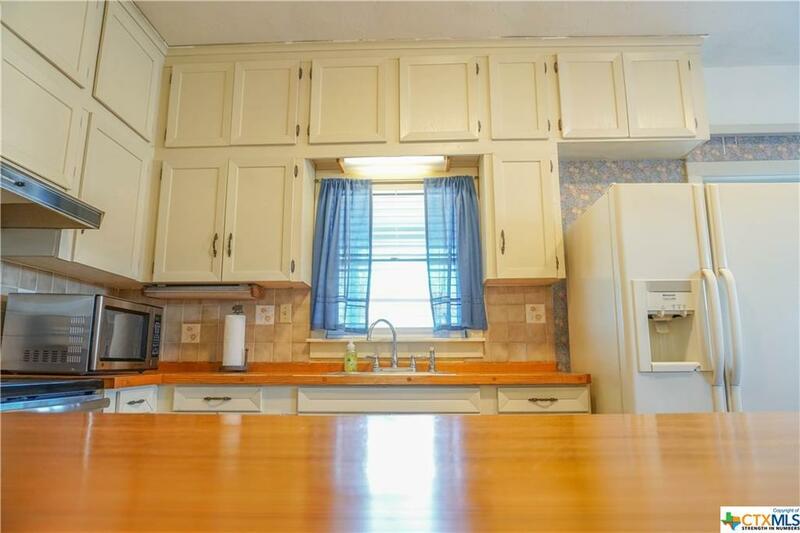 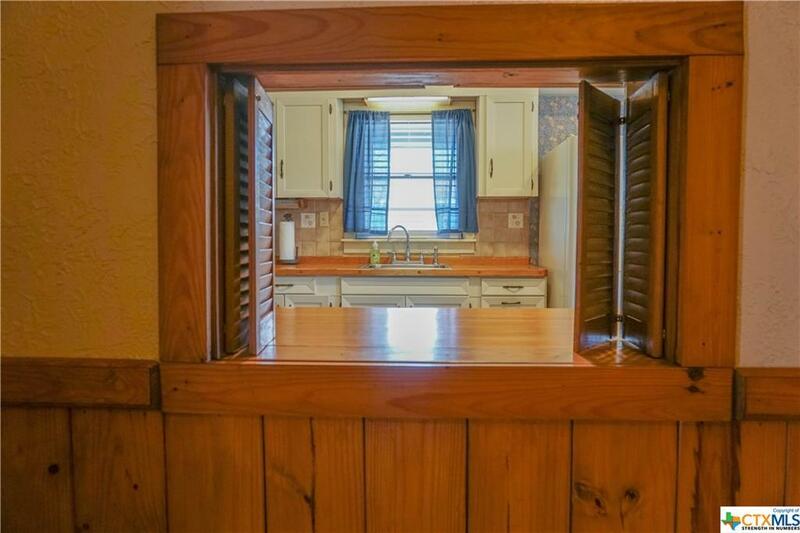 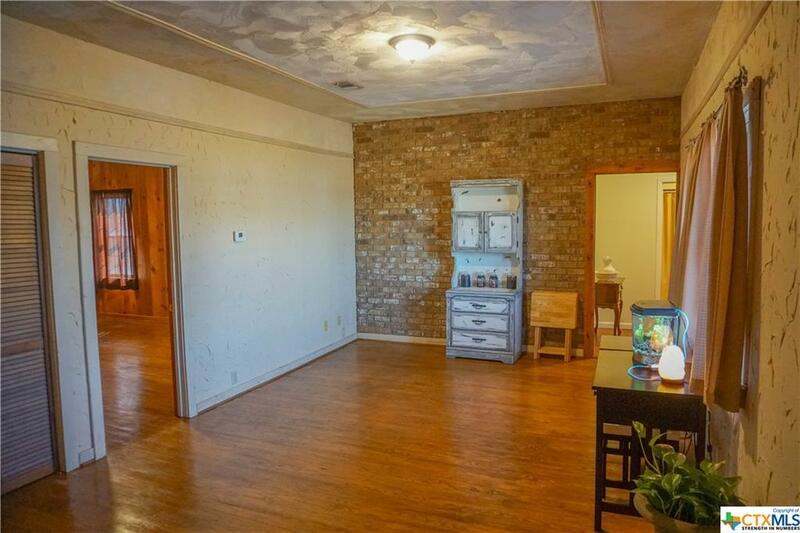 The adorable farm style kitchen has plenty of storage and opens to a breakfast nook with a great view. 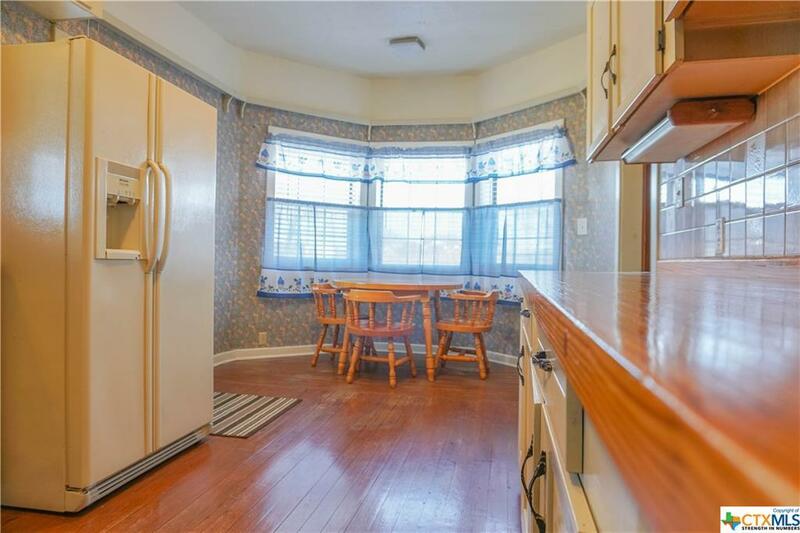 The large dining area can accommodate a large family gathering. 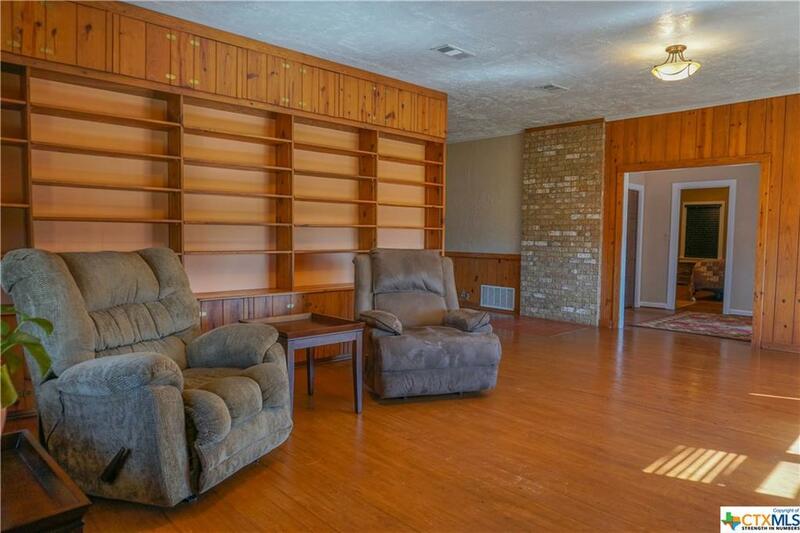 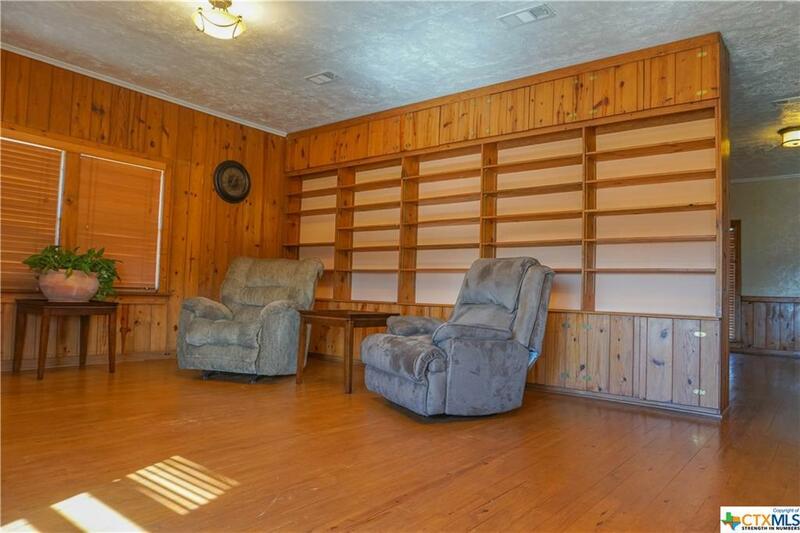 The front family room has built in shelving and lots of country charm. 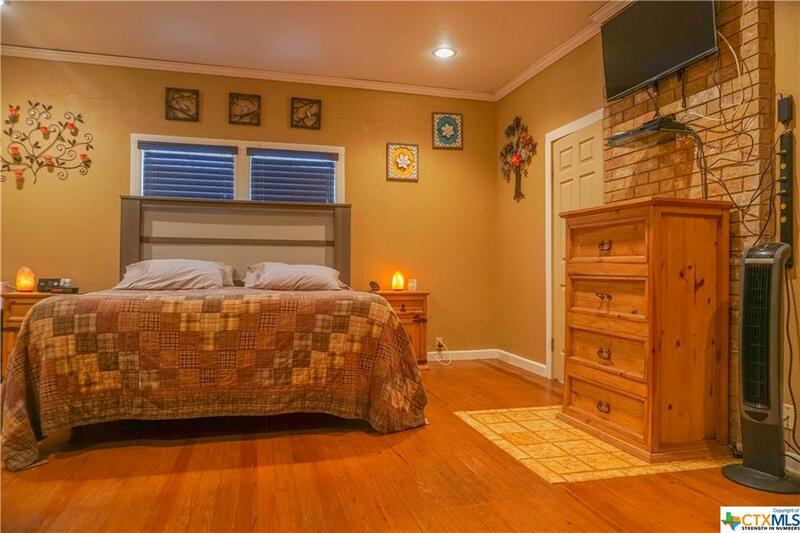 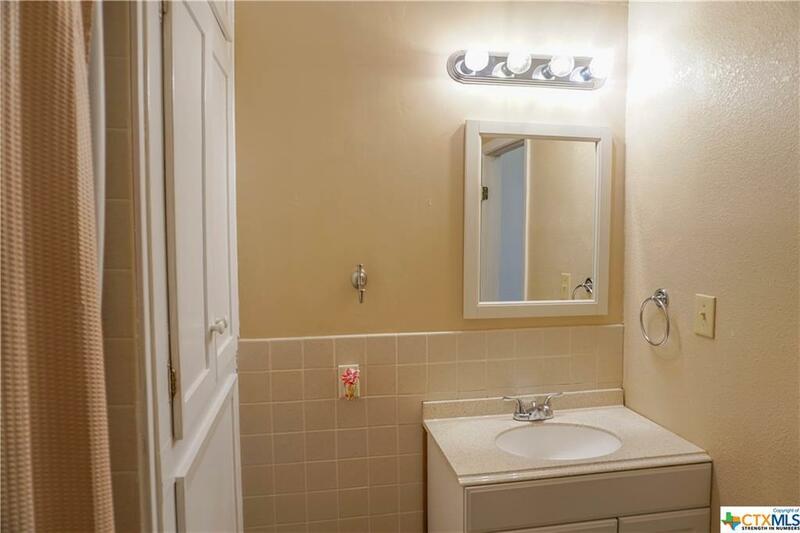 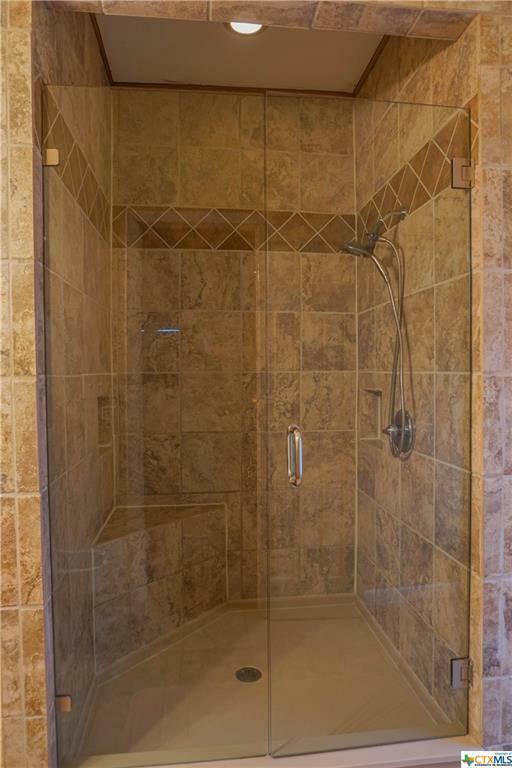 The master suite is extra large and features a newly remodeled master bathroom with walk in tile shower. 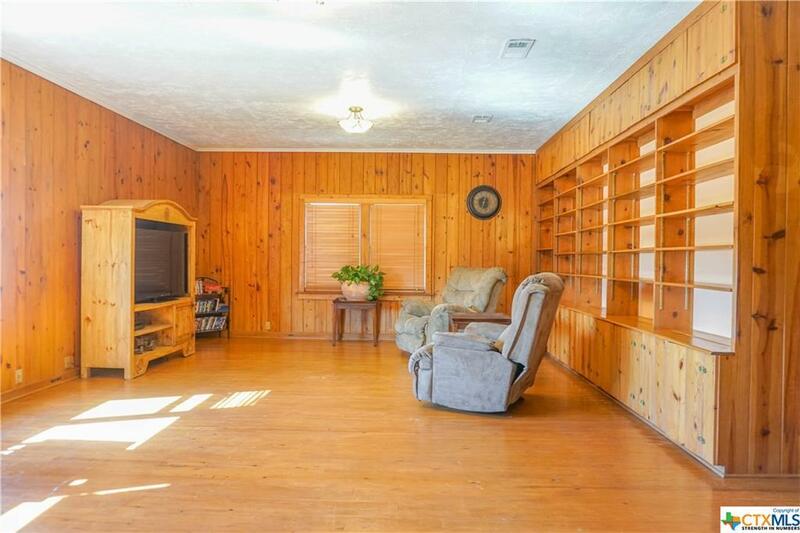 The second living area is oversized and opens up to the nice sized bedrooms. 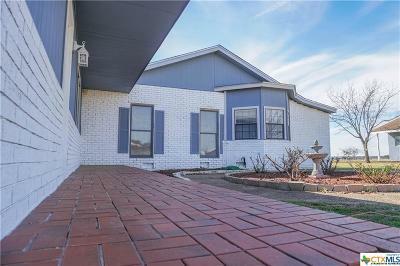 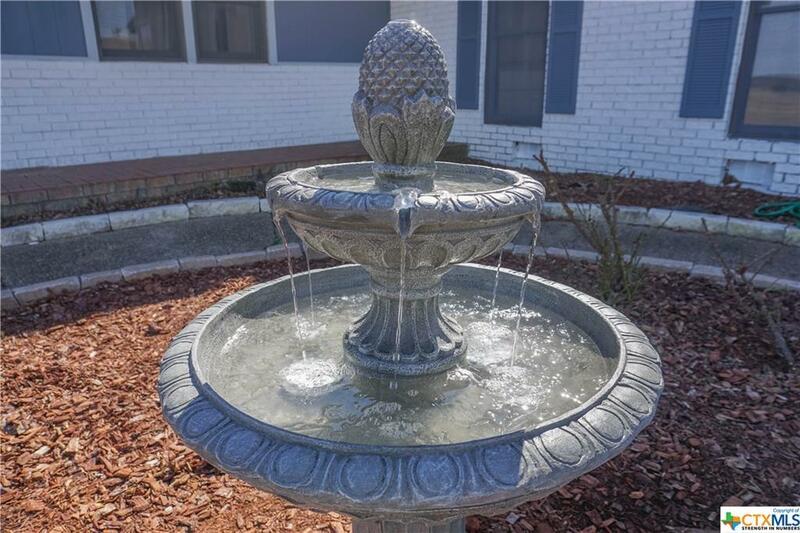 This peaceful setting is complete with a garden area just outside the back door. 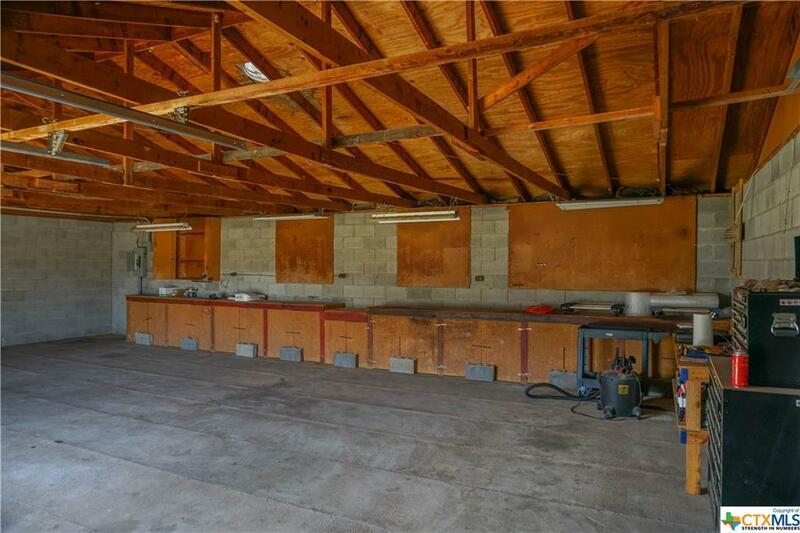 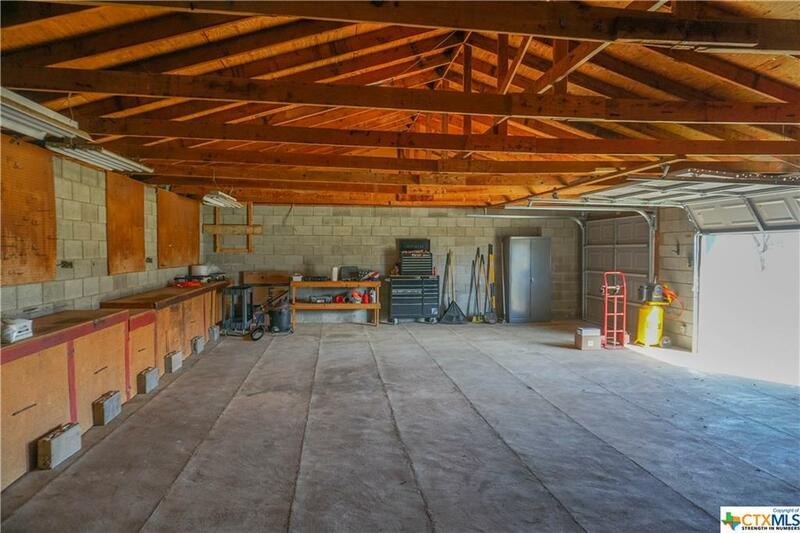 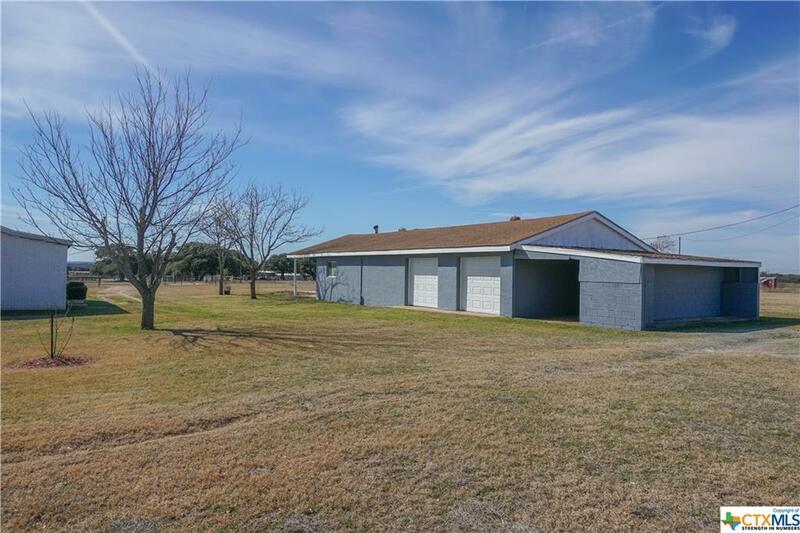 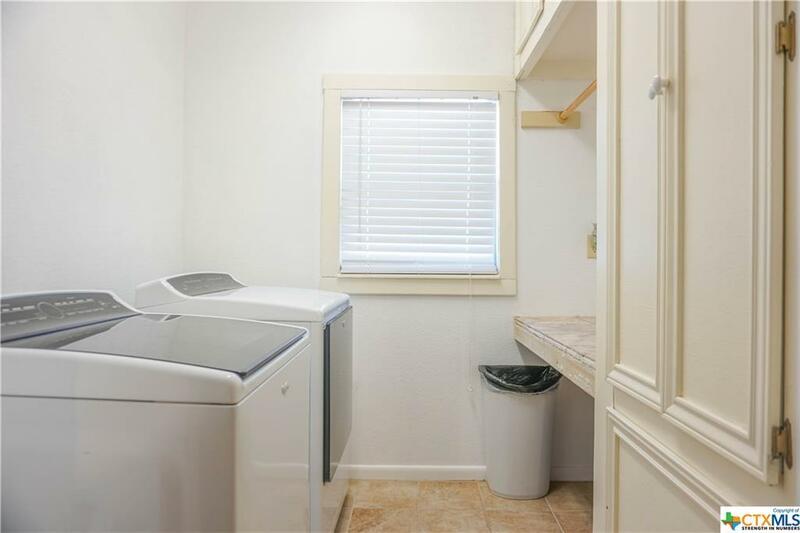 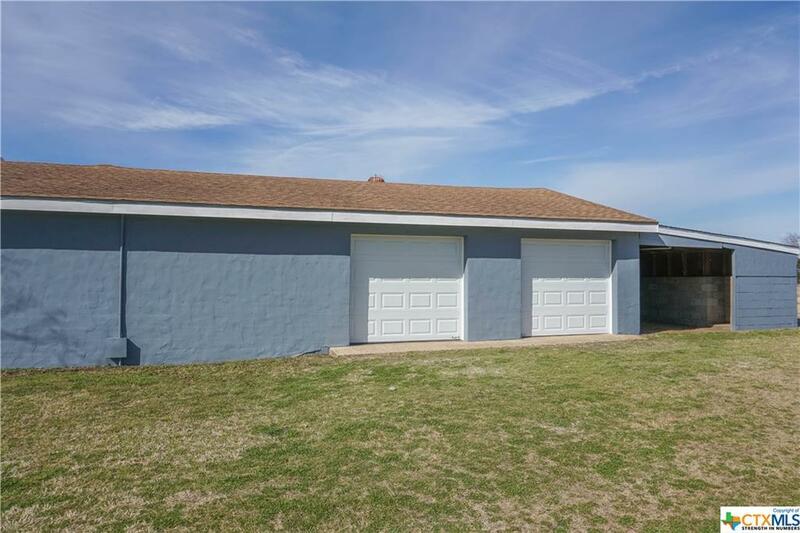 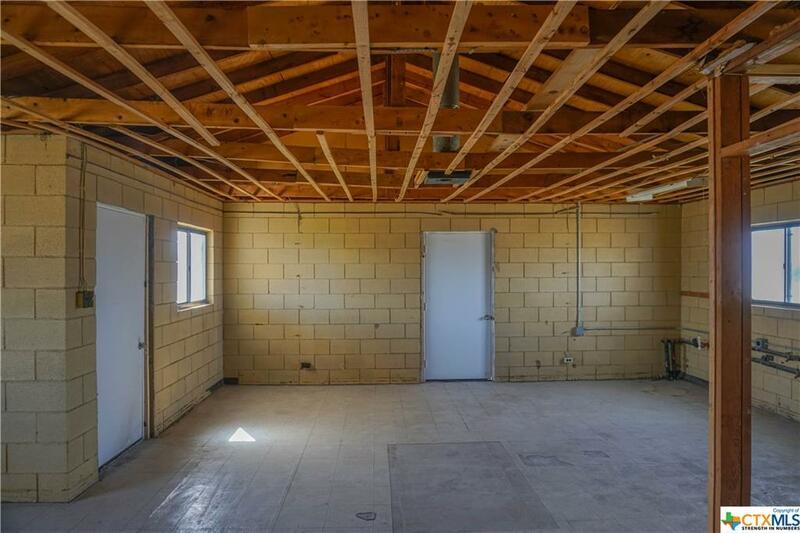 There is plenty of room for storage with a two-car detached garage with attached workshop complete with half bathroom. 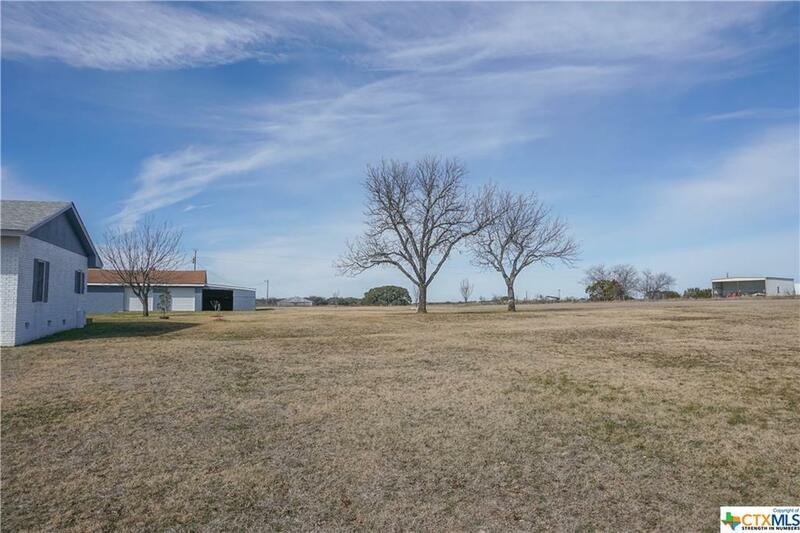 The acreage is sprinkled with producing apple, pear, plum and peach trees, along with beautiful magnolia trees. 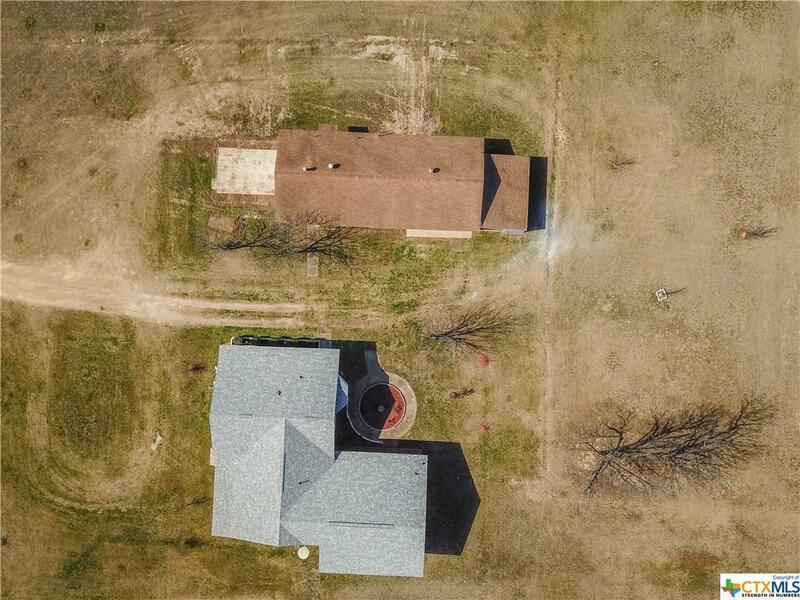 The pipe fence entryway is easy to find just off Hay Valley Rd.